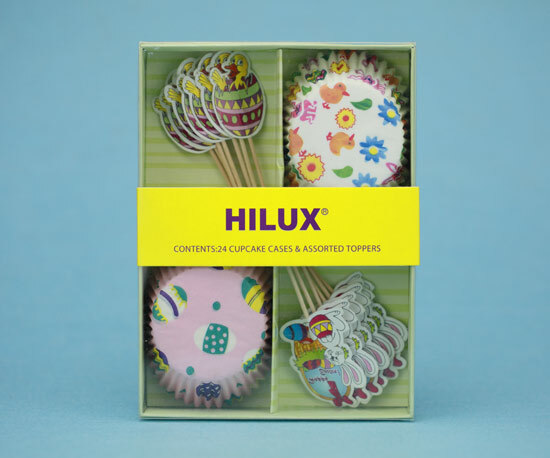 Baking Cup and Topper with Cover are composed of a cake cup toothpick and other decorative mixed packaging. A fine outer packaging can increase the appetite of the customer, meanwhile, it can be used widely. Both sides are processed by food grade silicone, so that it is against high temperature to 230 celsius degree. Thanks to these features, our Baking Paper is widely used for food cooking,baking,steaming,roasting,grilling,freezing and food wrapping. Baking Cup and Toothpick with Cover have the best price also satisfies after sales service. Looking for ideal Baking Cup and Topper with Cover Manufacturer & supplier ? We have a wide selection at great prices to help you get creative. All the Box Cake Cup are quality guaranteed. We are China Origin Factory of Baking Cup and Label Suits. If you have any question, please feel free to contact us.